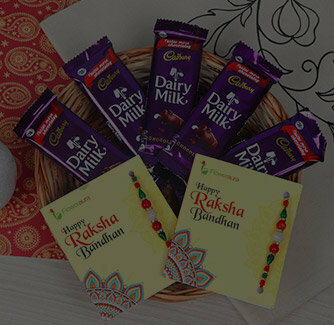 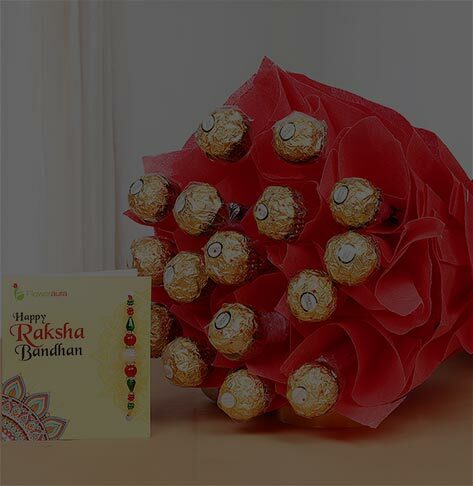 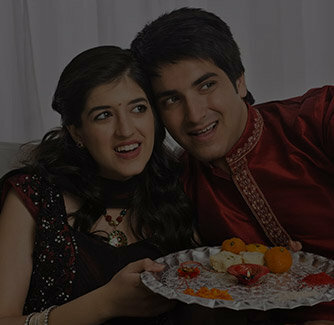 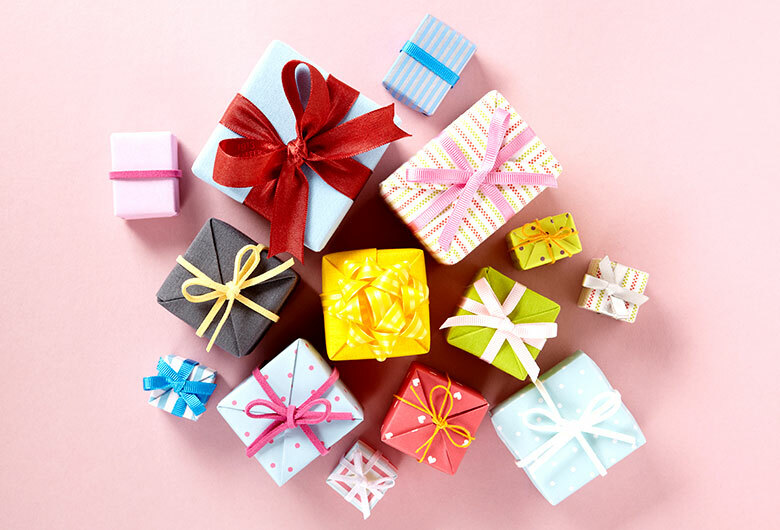 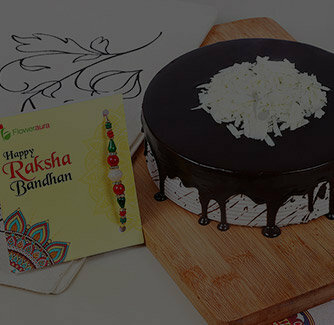 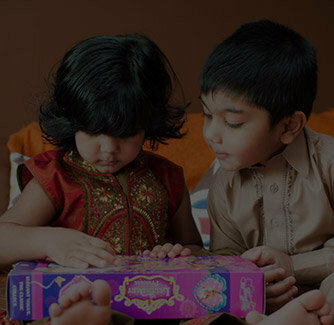 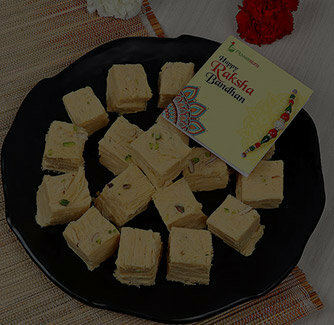 On receiving this appealing gift hamper this Raksha Bandhan, your doting brothers are sure to feel enveloped in the most loving eutopia. 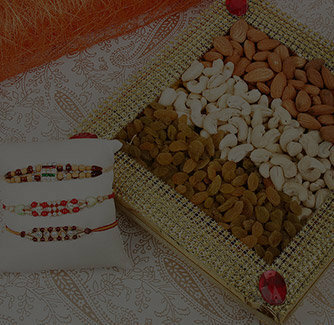 So, pick this amazing gift combo for them which consists of two gorgeous rakhi threads and a box of scrumptious handmade almond chocolates. 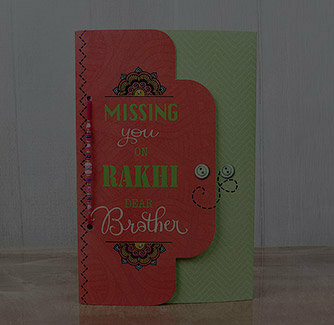 I Love Bro Gift Comb..